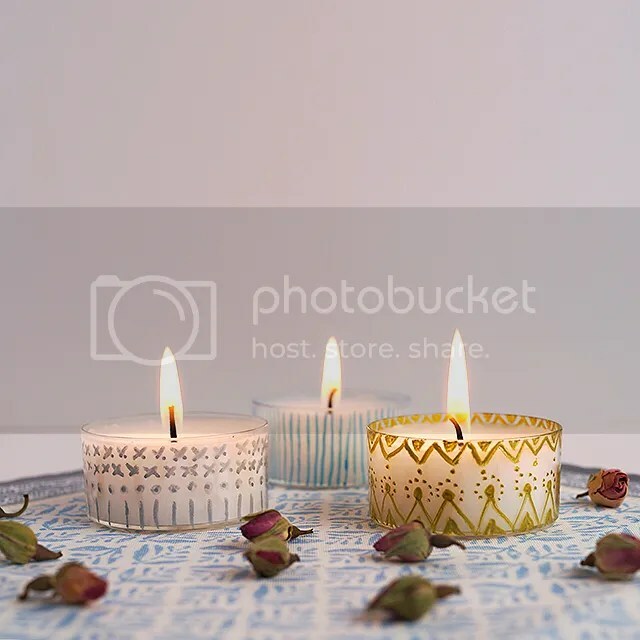 Make this beautiful tea lights holder in 5 minutes! Then finish off the design with free hand doodling to create original candle holders. These Candleholders are adorable and are the perfect little afterschool or rainy day project. You can create your own glass candles or buy store bought candles to create this look. Check out the full CraftyChica Tutorial here.